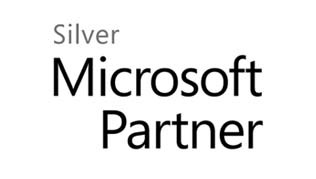 Founded in 2012, Success Software Services has quickly grown into a leading global provider of digital consulting and software development services.  Our satisfied customers span four continents and an array of industries. With world-class delivery centers located in metropolitan Ho Chi Minh City, Vietnam, our distributed teams rival the best engineering talent to be found anywhere. 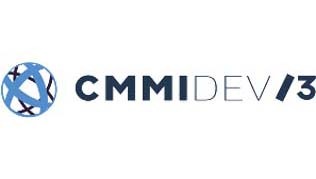 We are both a people-oriented and process-driven organization, having achieved CMMI Level 3 and ISO 9001 designations, and maintain a best-in-class Agile practice. 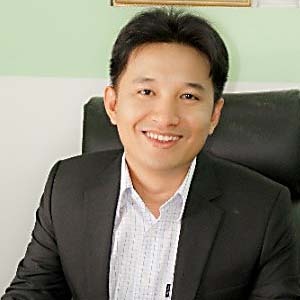 One of Vietnam's early tech entrepreneurs, Mr. Tran is an industry pioneer, the first to introduce both ISO auditing and CMMi assessment to the IT industry in Vietnam. 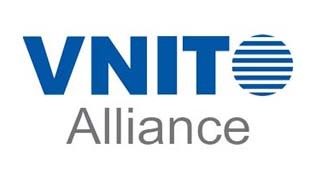 Thanh is also a co-founder and board member of the VNITO software industry alliance. He holds an MBA from Columbia University, and serves as principal partner with venture capital firm PVNI. A veteran of the software industry, Mr. Robbins brings decades of experience in software development and product management. 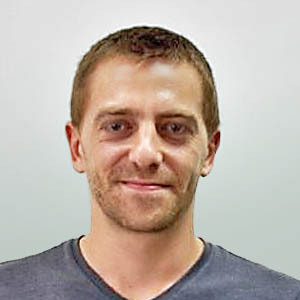 As a lifelong entrepreneur, Ben has both founded and helped to grow multiple venture backed companies. 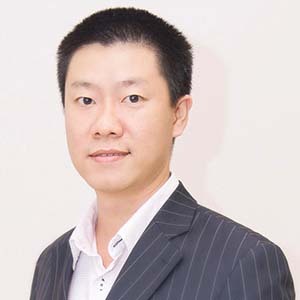 He is also an investor in and advisor to a number of technology startups. In addition to being a senior software architect, Mr. 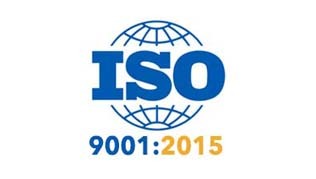 Le also brings a decade of experience leading global engineering teams. 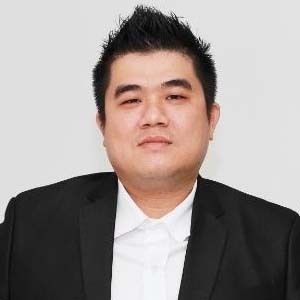 Phuc's expertise spans multiple technology stacks, and he currently leads the company's innovation practice as well as overseeing ongoing research and adoption of emerging technologies. 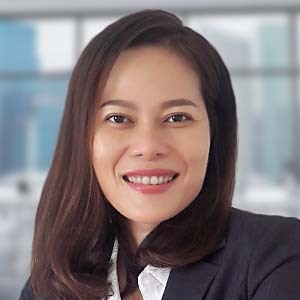 For over two decades, innovative companies worldwide have trusted Ms. Hoang to plan and manage development of their software products. An accomplished engineer herself, Ann is passionate about introducing more women to the STEM fields. 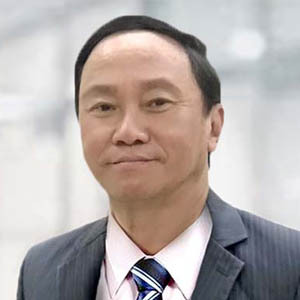 Being in the IT industry for more than four decades, Mr. Duc has founded his own IT consulting firm and held multiple executive positions in large enterprises in Canada. In his previous role, he has directed numerous successful projects from concept to completion that sets an exceptional record for his management career. 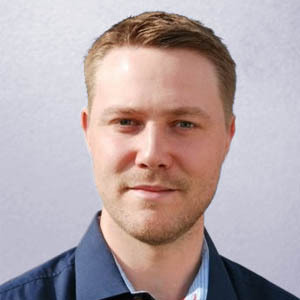 An experienced account manager, Johan also has a masters degree in law. 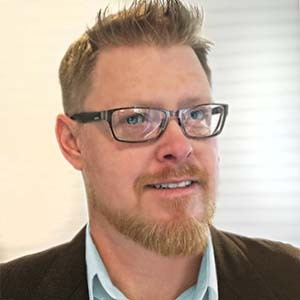 He has developed a reputation throughout Scandinavia for helping his clients solve problems and maximize the value of their projects. For two decades, Mr. Nguyen has provided technology leadership, providing critical infrastructure and services to teams around the globe. Hoang oversees all aspect of IT, systems, and internal support. Ms. Pham oversees all aspects of human resources and compliance. 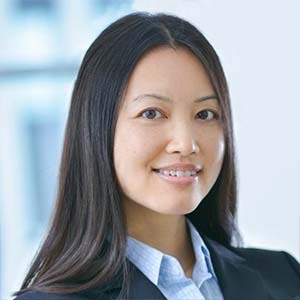 A business graduate and experienced manager, Trinh ensures the highest standards are met in recruiting, hiring, and training. 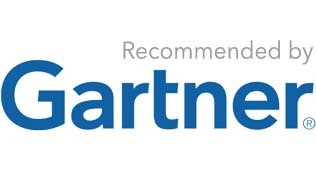 Mr. Aratoon holds an MBA, and is a seasoned business development executive. 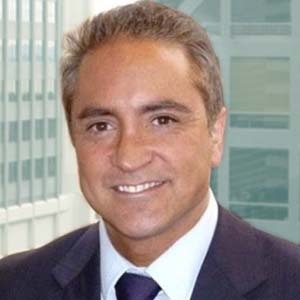 He has spent his career connecting demanding businesses with innovative solutions, and has an extensive track record forging productive partnerships. 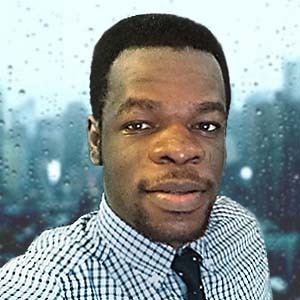 In addition to holding multiple software engineering degrees, Tunde is an experienced agile project manager. 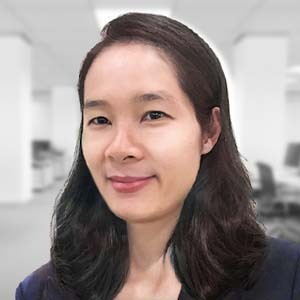 With a degree in computer science and certification in project management, Trang oversees delivery of complex engineering solutions that span a range of different technology stacks.